Pew Research released a new poll from late August and early September that shows 57% of American voters favor marijuana legalization. Based on the question and the article, the poll probably means that 57% of the voters favor marijuana decriminalization. Next time the poll should be more specific in its meaning. 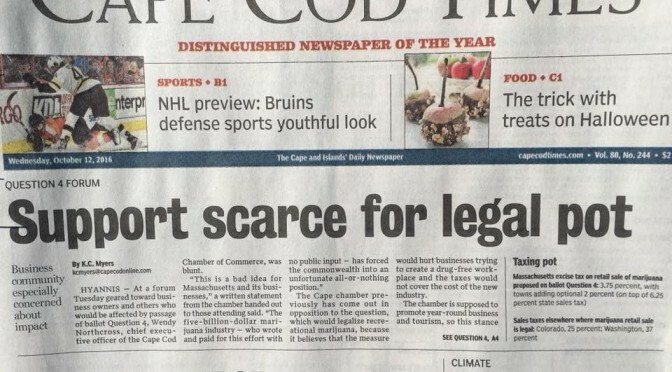 The same day this poll was released, a headline from the Cape Cod News in Massachusetts read: Support Scarce for Legal Pot. There could not be a bigger difference in meaning between these headlines. Why the difference? Despite this poll, all 5 states with ballots for marijuana legalization this November poll at less than 57% in favor of legalization. There is a disparity between the survey question and legalization in practice. Legalization creates a new industry expected to make a lot of money for investors. It is the reason that Weed Maps, ArcView group and Soros-funded groups contribute to the ballots. There’s a big difference between legalization and decriminalization. Did those conducting the survey explain what legalization means? Since the Sacramento Bee made this chart, at least $10 million more has been raised by California’s Yes on 64 campaign. 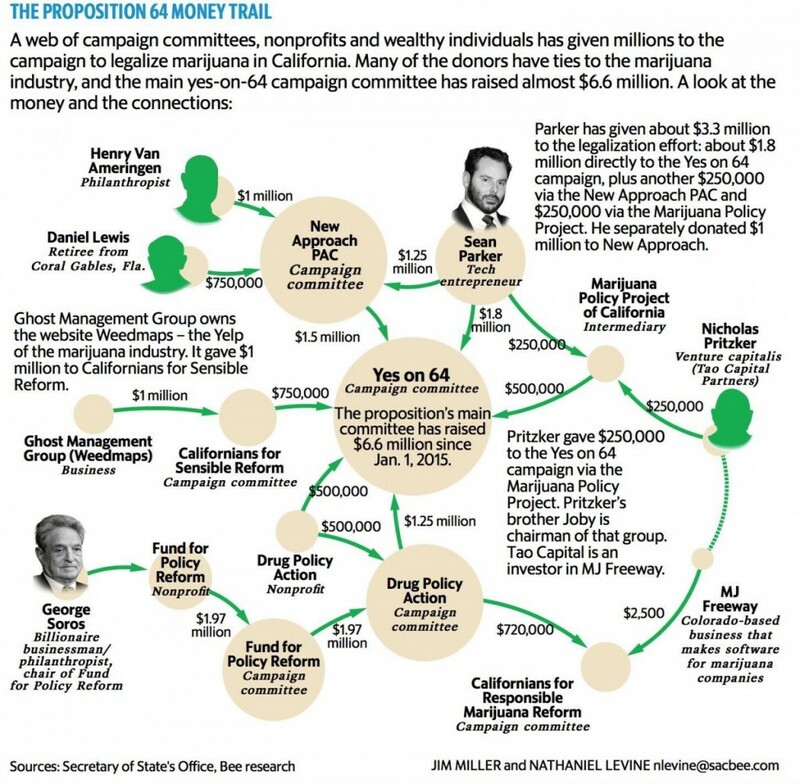 With the business Weed Maps, MJ Freeway and George Soros funding so much, it’s obviously a good business venture. George Soros gave at least $4 million. Legalization creates commercial marijuana stores regulated by the state . 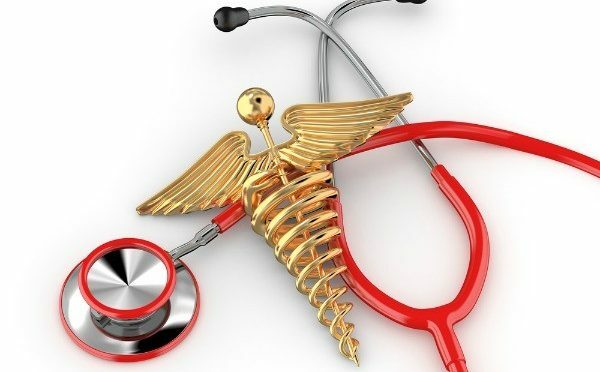 Administering and implementing it is very difficult to do. Pot sales are taxed at various levels and earn some money. 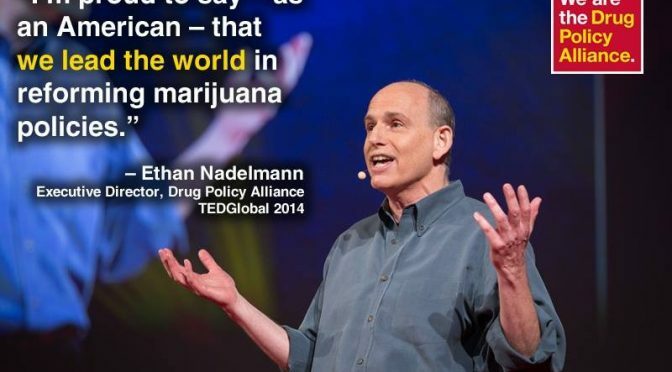 But as Colorado marijuana director, Andrew Freedman said, it’s not worth legalizing for the benefit of tax revenues. When presented with facts, voters are skeptical of commercialization and don’t want more impaired drivers. The cost of regulation is high. On October 1 in Colorado, new rules began. and the packaging must make it more difficult for children to access. Gummy candies in the shape of animals are now forbidden. The number of hospitalizations and overdose deaths from marijuana edibles which make up nearly 50% of the market necessitated these changes. Opting out of commercial pot is very tough, too. Dealing with inconsiderate neighbors who grow a lot of pot plants is difficult. In Colorado, city governments are often greedy for tax money while residents say no to pot. 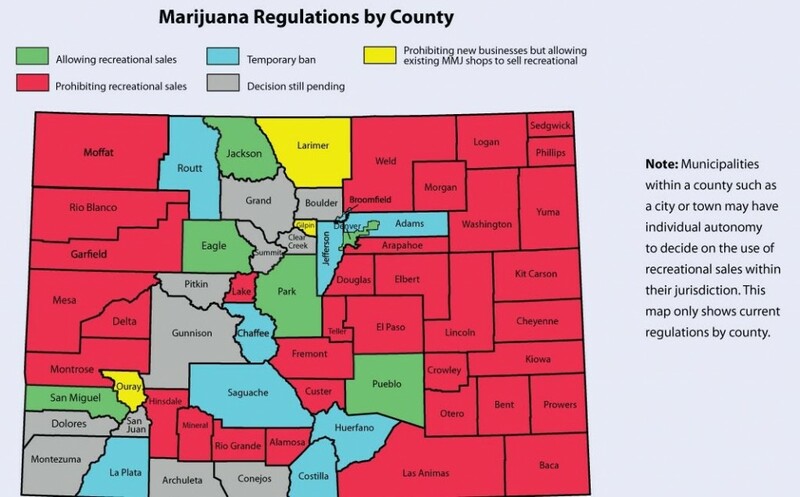 When voters want to ban dispensaries, other forces such as the marijuana industry fight them. It’s one of the reasons Colorado now has buyer’s remorse. Decriminalization means that marijuana is not treated as a crime but as a mistake; offenders are charged with a small fine, like a speeding ticket. In legal terms, it’s the difference between a misdemeanor and a felony. The marijuana lobbyists have successfully convinced Americans that large numbers of people go to jail for marijuana possession only. The only people who go to jail for marijuana possession charges have committed other crimes and have plea bargained to get convicted of lesser charges. Other crimes include drug dealing, transportation of drugs or possession of a large amount of drugs that indicates intent to sell. Selling drugs is not a victimless crime. Marijuana lobbyists omit information about drug courts which allows users an alternative and provides addiction treatment. The reason that marijuana possession is a felony crime in some states is so that it can be used as evidence to convict when there are more serious crimes. Drugs and drug paraphernalia become supporting evidence when other crimes may be harder to prove. How are Minorities Really Affected by Drug Laws? Minorities have the most to lose by using marijuana. Daily or near daily use of marijuana by teens nearly doubles the risk of dropping out of high school. Dropping out of high school makes future education and job prospects dim. Furthermore, a study of long-term marijuana users in New Zealand over a 25-year period found an average 7-point drop in IQ by age 38. People who complain that this study did not adjust for IQ differences as reflected by socio-economic class should realize that IQ differences resulting from socio-economic factors are in play seen before age 13, when participants first entered the study. A recent study from UC Davis showed how chronic marijuana users faced more downward mobility than chronic alcohol users. In the US, the disproportionate arrest of minorities may reflect concern about dropping out of school and what that means for the future. The higher conviction rate for minorities is probably a reflection of income disparity and poverty. A disproportionate number of black and Hispanic drug dealers go to jail. Minorities are less likely to be able to afford the legal fees that allow wealthy white drug dealers to get less time in jail or wiggle their way out of going to jail. Justice reform should not be centered on legalizing drugs, but on giving minorities better legal representation. 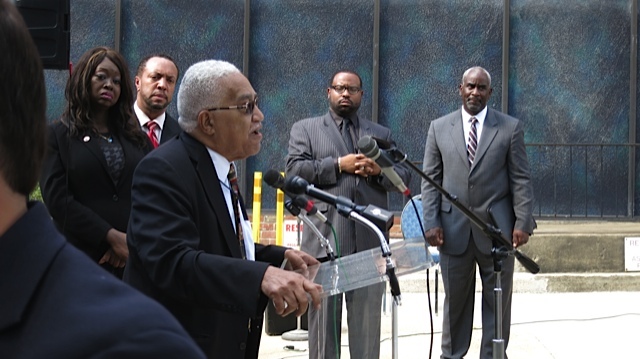 Retired Judge Arthur Burnett, National Executive Director of the National African-American Drug Policy Coalition, says that African-American communities already suffer from a liquor store on every corner. Black voters know commercial marijuana would prey on their communities at a much higher rate. “Do we really want to substitute mass incapacitation for mass incarceration?” he asked. There’s a strong misconception that people go to jail just for having a joint. (The threat of jail is not the reason to tell kids not to use pot, but defense of your brain is!) There’s also a misconception that inequities in the justice system would be solved by legalization. Maybe next time Pew Research present the polls with a bunch of different options between decriminalization, allowing home grows only or commercialization. Or Pew Research should a better job at explaining what they mean by legalization.